How a One-Man Team from California Won NASA’s Space Robotics Challenge #MakerEducation « Adafruit Industries – Makers, hackers, artists, designers and engineers! Cool story from IEEE Spectrum. NASA’s Space Robotics Challenge (SRC) took place last month, full of virtual Valkyries wandering around a virtual Mars base trying to fix virtual stuff. Anyone was allowed to participate, and since the virtual nature of the competition means there was no need for big expensive robots that mostly didn’t fall over, anyone actually could (and did) participate. 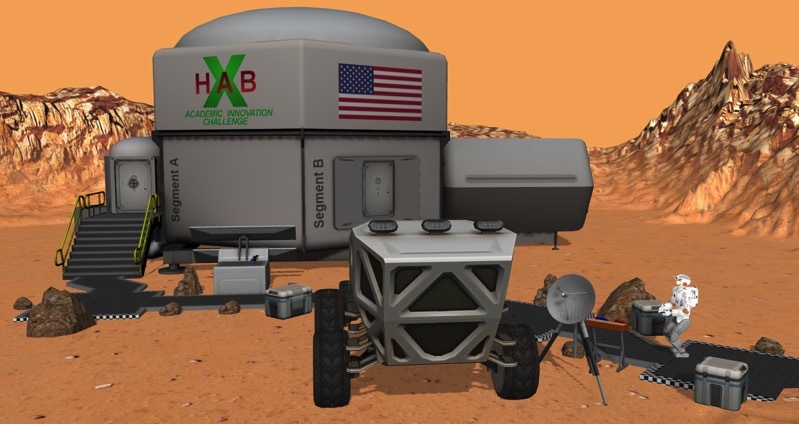 Of the 93 teams initially signed up to compete, NASA selected 20 finalist teams based on their performance completing some tasks in the Gazebo 3D robot simulator, and each of those finalists had to program a Valkyrie humanoid to complete a repair mission on a simulated Mars base.